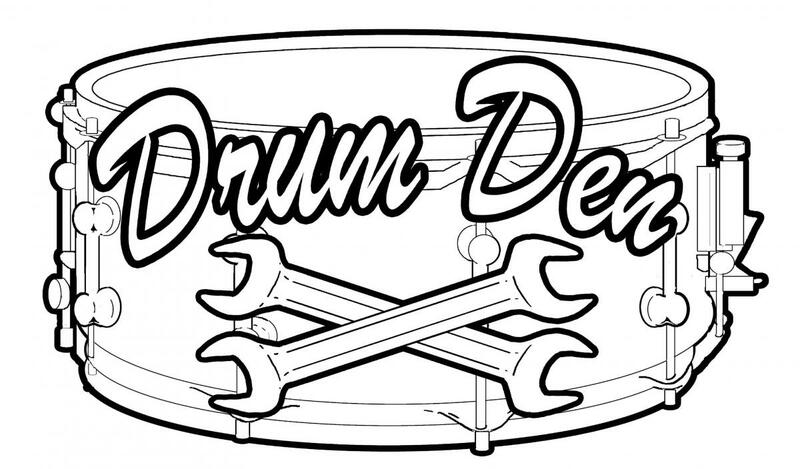 All Drum Den students are encouraged to participate and perform in front of their peers, friends and family. Our annual drum recital is very much like a regular drum lesson here at The Drum Den, but with a crowd of fans! Each student will have the opportunity to play a song or two and a rudiment or exercise of their choice. Teachers will be present to perform with the students if they choose, or they can perform solo. Students will play along to a song just as they do in a lessons with professional monitors and hearing protection. Each student typically performs for 5 – 7 minutes. Our Student Recital is NOT a competition, but it IS a performance and should be taken seriously! Be sure to leave enough time to find parking! Unfortunately, the parking lots next to Willie McBride’s and the supermarket across the street are NOT available for Willie McBride’s patrons. So park at your own risk! Good news though, the Drum Den is 5 blocks away so you can park in our lot and walk over! Sunday, June 9th 2019 at 11 am. Specific performance times will be announced closer to the recital date. Because drums are fun, and and so is performing! Our student recital can be a great opportunity for students to put in some extra practice time and reach their goals. We ask participating students to pay a fee of $40 for the recital. Admission is FREE and open to the public, so please feel free to invite any and all friends and family. In order to participate, you must RSVP by April 1st and pay the fee by May 1st! If you miss the May 1st deadline, there will be a $25 late fee.